2007 Ford F150 Crew Cab XLT 4x4 * 5.4L v8 * Local trade * Has some cosmetic damage on front bumper, a little rust on wheel wells... but we are priced WAY UNDER BOOK!!! 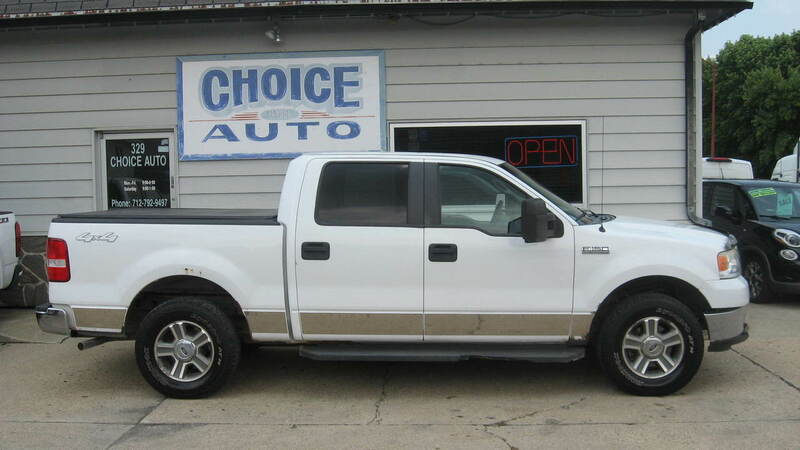 This has been a good daily driver with plenty of life left... Lots of room...Power windows and locks * Keyless Entry * Running boards * Tonnau cover * Bedliner * Tow Package * AM/FM/CD/MP3 * Cold air/Hot heat * Come check out today!! !